Mt Gox, once the world's largest bitcoin exchange, has lost 744,000 bitcoins, or 6 percent of total units in circulation. Technical glitches in February have forced the trading platform to consider filing for bankruptcy. Initially, the website wend 'down', while Mt. Gox's Twitter page was wiped clean, and trading froze. The bitcoin value has dropped to a 3-month low – at $441.22 the same level it was at on November 17, 2013. But by the end of November bitcoin had recovered, passing $1000. 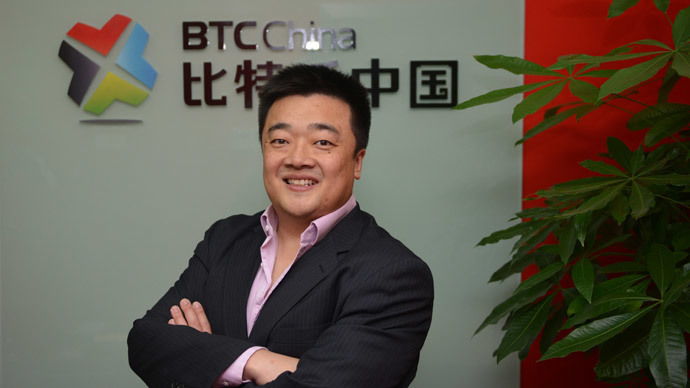 The statement was supported by the CEO’s of bitcoins' biggest players- BTC China, Coinbase, Bitstamp.net, Kraken, Blockchain.info, and Circle. 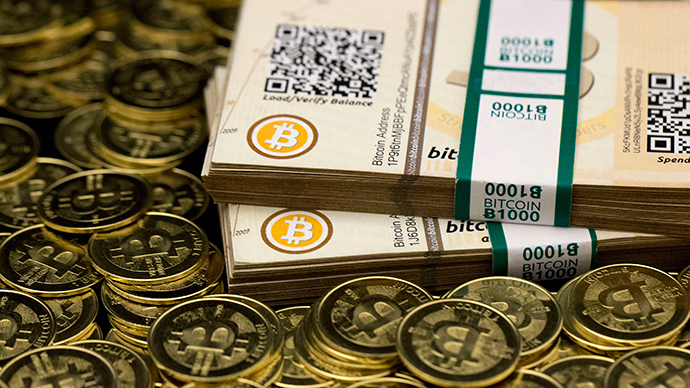 Bitcoin Foundation members told Business Insider they are worried Mt.Gox may be insolvent. 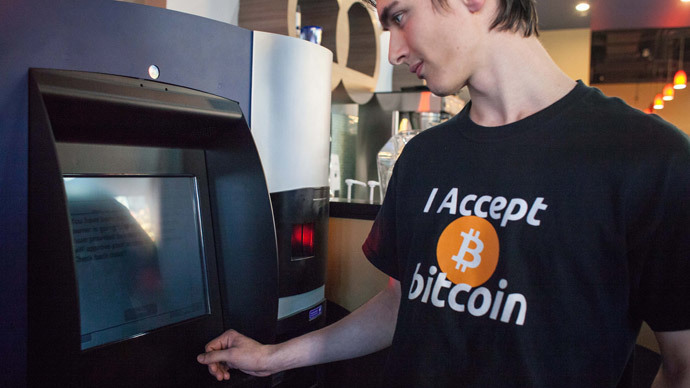 Earlier in February Mt.Gox identified a major glitch in its exchange that allowed users to withdraw the same bitcoin multiple times, and halted withdrawals for a two-week period. Karpeles’ is the second high-profile resignation from the Bitcoin Foundation. In January, 24-year-old bitcoin millionaire Charlie Shrem, CEO of BitInstant, was arrested for using bitcoin for trafficking narcotics on the Silk Road website. 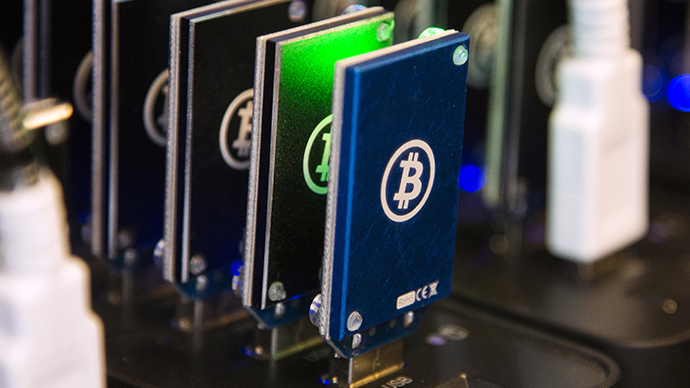 The New York-based bitcoin service suspended operations in July. 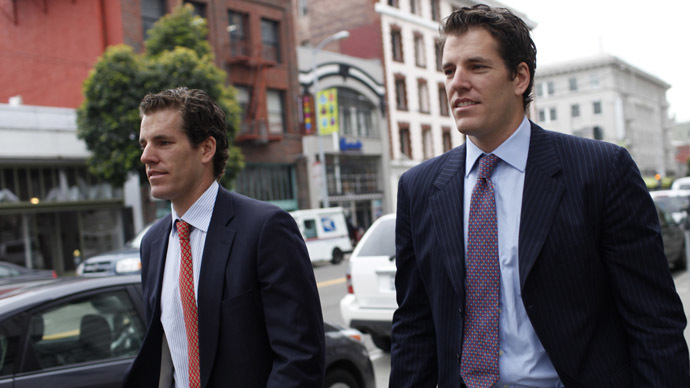 Tyler and Cameron Winklevoss, who have recently announced their own bitcoin index, WinkdexWinkdex had invested $15 million Shrem’s company, but have since cut ties with the ousted CEO.